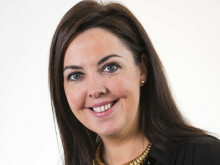 Mike Cantlay, Chairman of VisitScotland: “The addition of an Abu Dhabi to Edinburgh direct service is exceptional news for Scotland as it unlocks Etihad Airways' worldwide network and allows us to further attract a wide mix of leisure and business travellers from right across the globe. 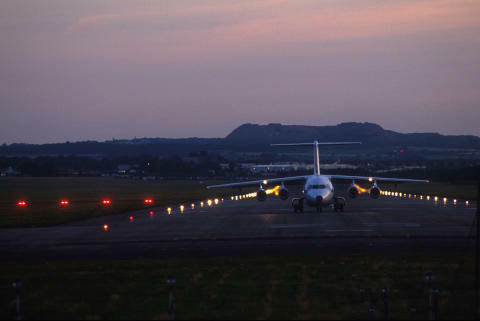 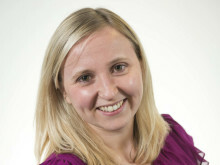 VisitScotland’s strategy is to develop Scotland’s air connectivity by working with global airlines. 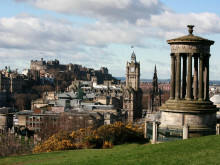 The airline’s flights from Edinburgh can be booked from today onwards at www.etihad.com, via travel agents, or by calling Etihad Airways on 0345 608 1225. 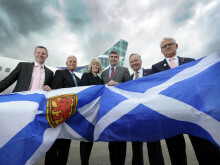 Glasgow Airport has further strengthened its long haul connectivity with North America after Canadian airline WestJet launched its daily, direct service to Halifax, Nova Scotia. 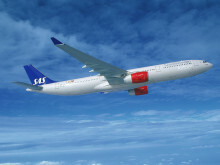 Scandinavian Airlines (SAS) has announced that it will launch a new service between Copenhagen and Edinburgh in March 2015.